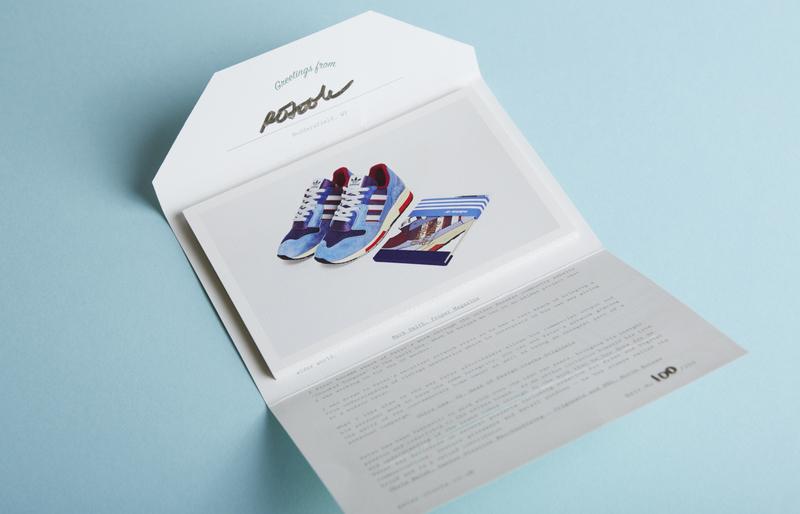 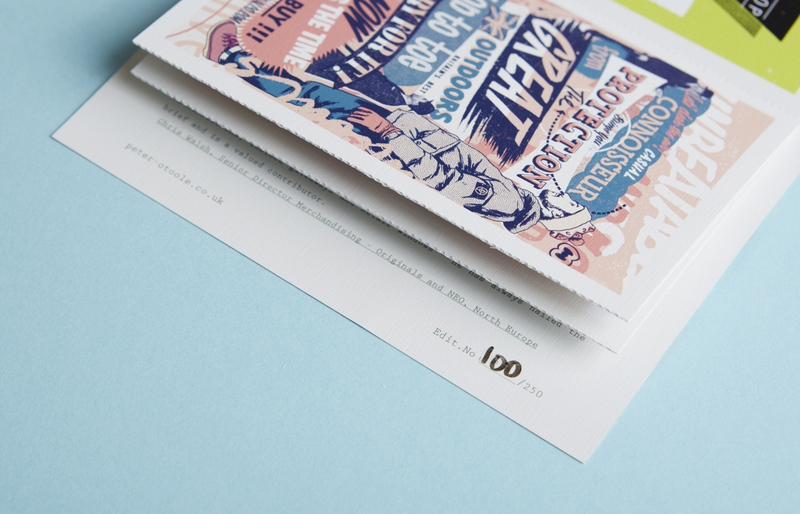 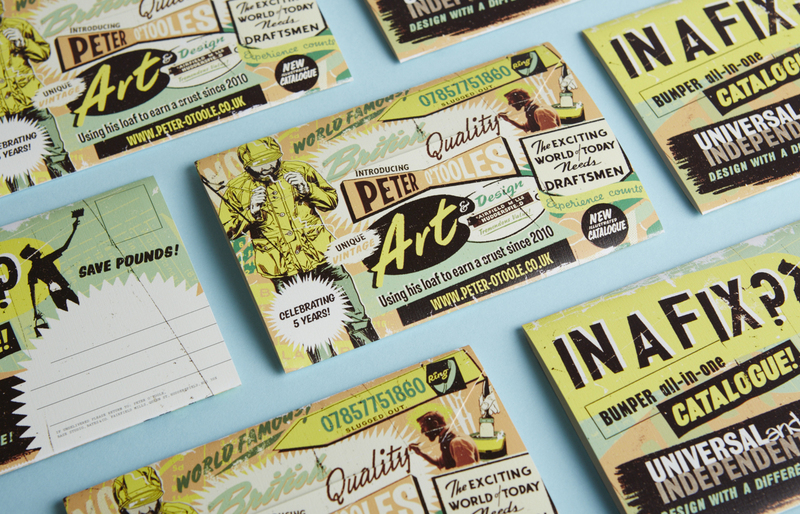 We designed a custom mailer for Huddersfield based illustrator Peter O’Toole (no not that one, a different one). 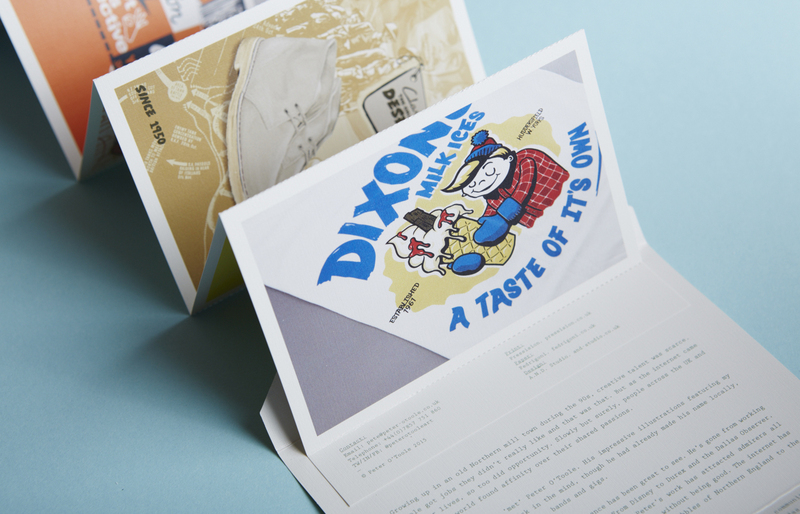 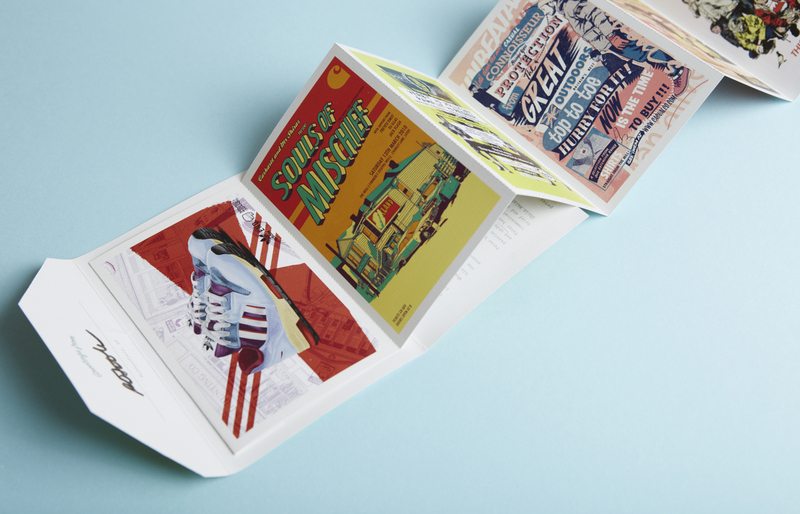 Pete asked us to use our print knowledge and keen sense of detail to design a mailer that would showcase some of his best and most personal work over the past five years. 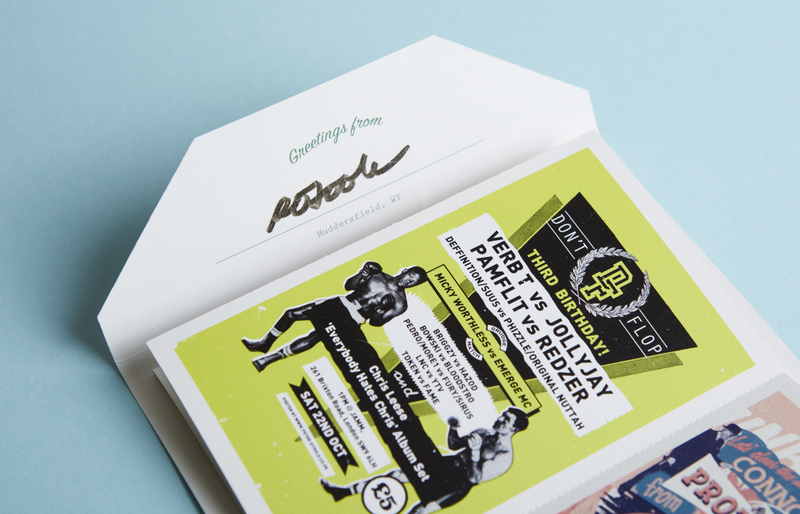 We started by researching into finding the right paper stock that referenced vintage postcard sets, with a specific waxy and textured finish it was important that this reflected Pete’s work an added a level of detail and authenticity. 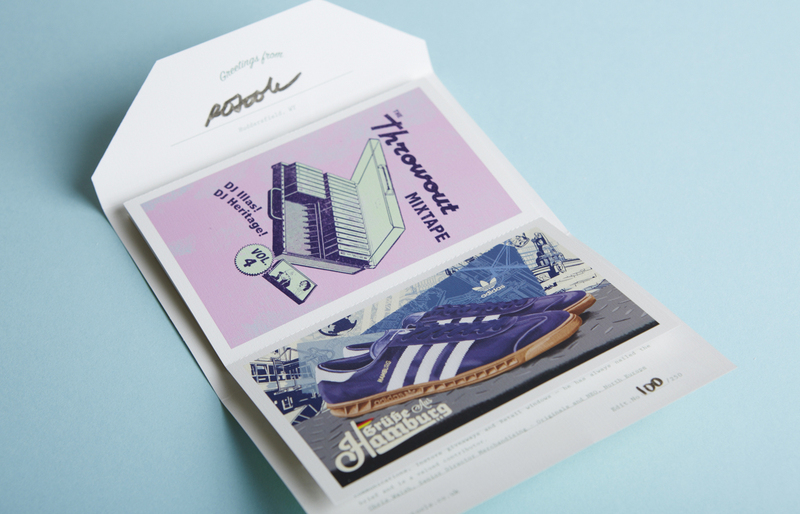 A limited edition of 250 were produced and a small number of signed and numbered copies are available from Pete’s web shop.